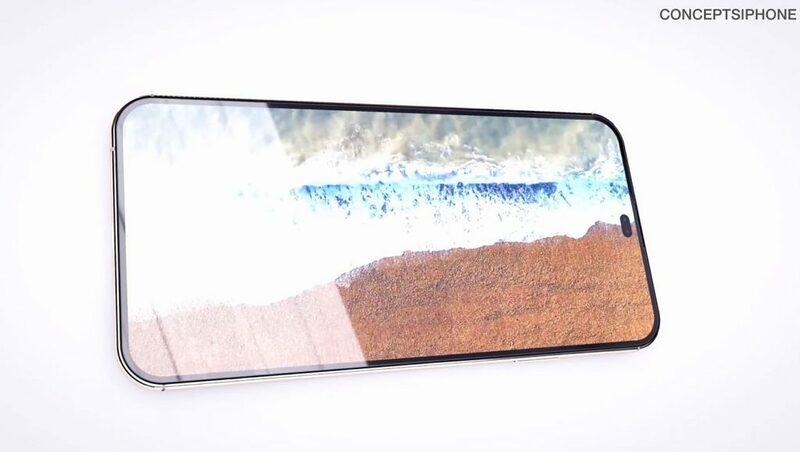 Weird as it may seem, I’ve seen tons of iPhone concepts, but none of them managed to truly get rid of the notch like the one below. Well, it actually replaces it with a sort of screen cutout at the center of the top side. The renders were done by Hasan Kaymak and the video by ConceptsiPhone. Let’s check them out. The iPhone XI shown here has a triple back camera, integrated in a vertical module and with a shiny edge to the module. There’s also a 6.1 inch Super Retina OLED display in the mix, with a 3040 x 1440 pixel resolution and narrow bezels. 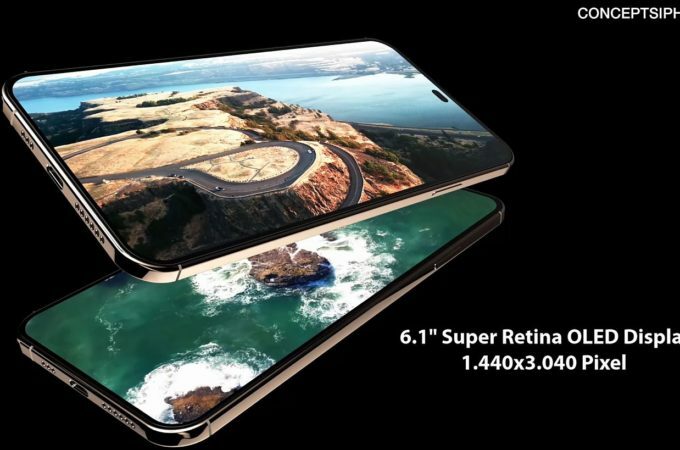 The device replaces the wide notch with a small cutout for the selfie camera, which hopefully has evolved beyond the usual 7 megapixel shooter. 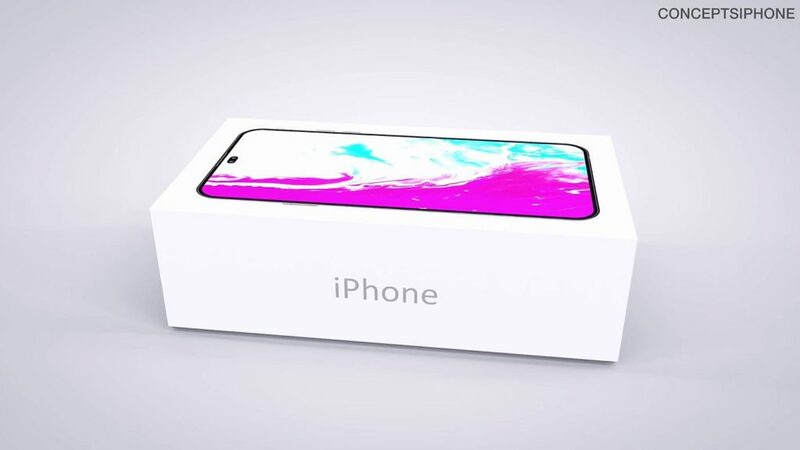 The device is supposed to have an Apple A12X CPU inside and there’s even a virtual unboxing in this video. 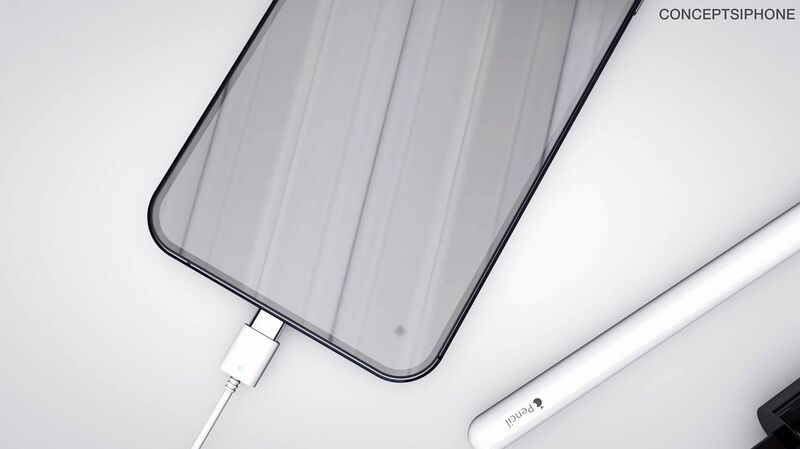 It shows a crazy 100W ultra fast charger, that’s totally different from what Apple usually provides. The box itself is rather typical though. Even the Apple Card makes a quick cameo, at some point and some new hues, like a sort of platinum gold, black, white and red. The back side of the phone needs some changes, because it hasn’t been revamped in ages. 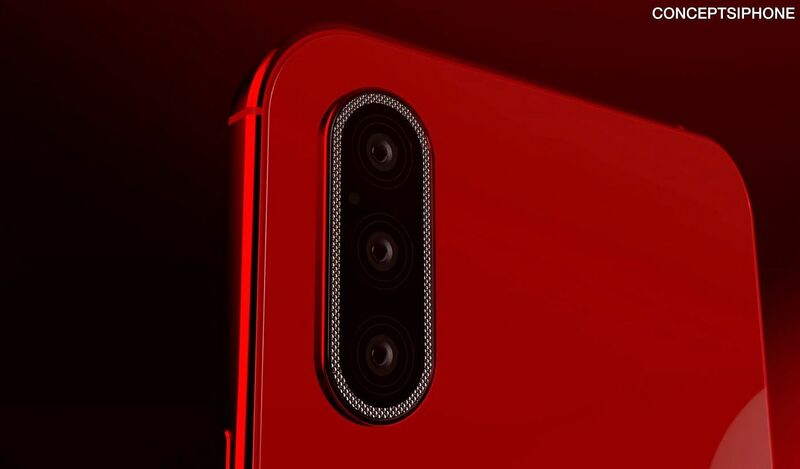 I do think they’re going to go with the square camera module in the end. 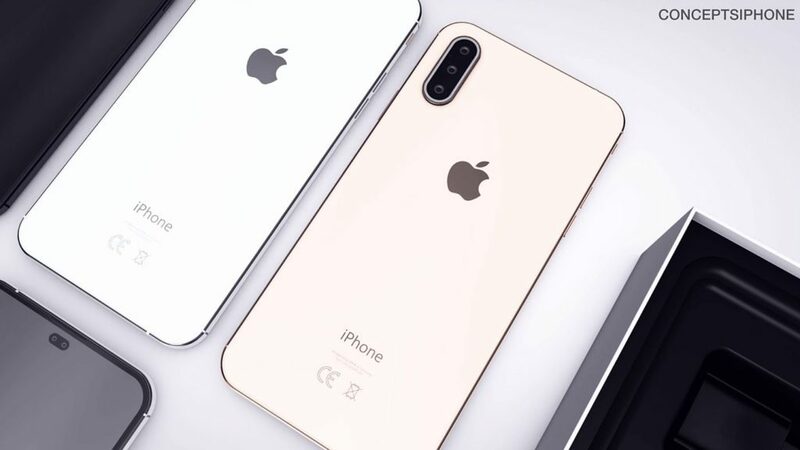 Also, not sure about the name, whether it’s iPhone 11 or iPhone XI. The paradigm needs to change for sure. You know what would also be nice? Some Apple Pencil support for the new iPhone, since I see one next to it.